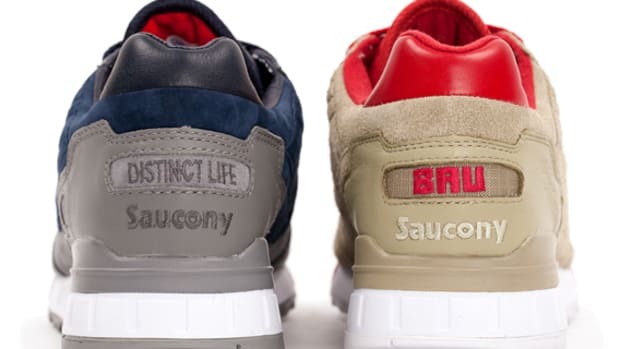 Rick Williams, founder of creative agency The Distinct Life, has been at the forefront of Detroit&apos;s revitalization efforts, and his latest project is directly in line with his Motor City roots. 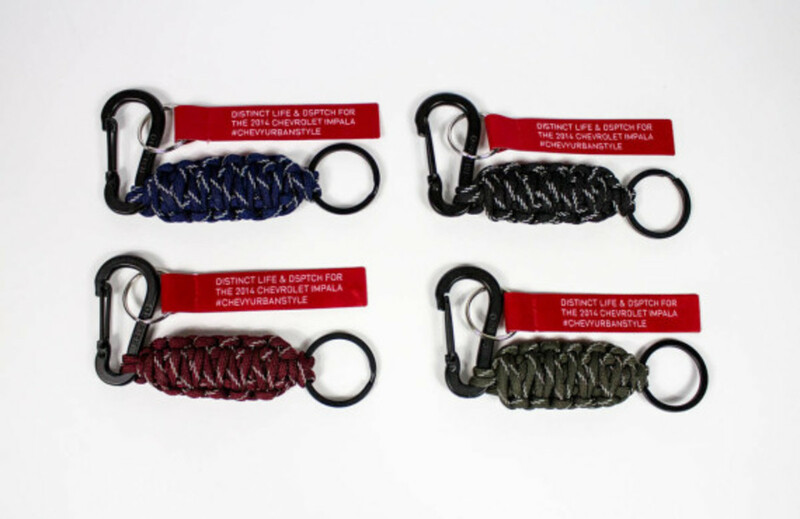 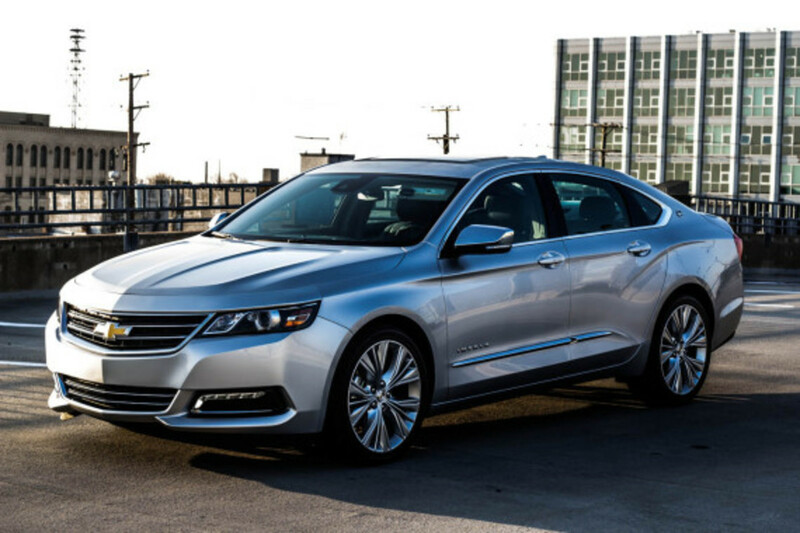 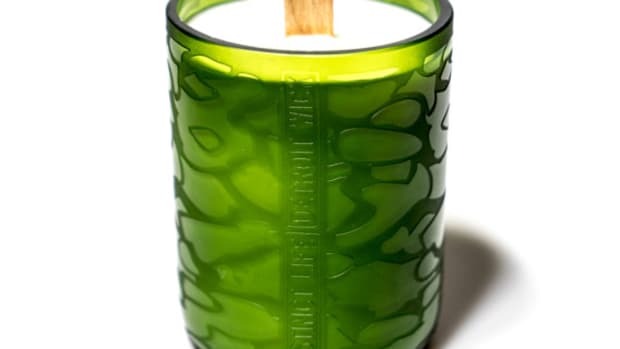 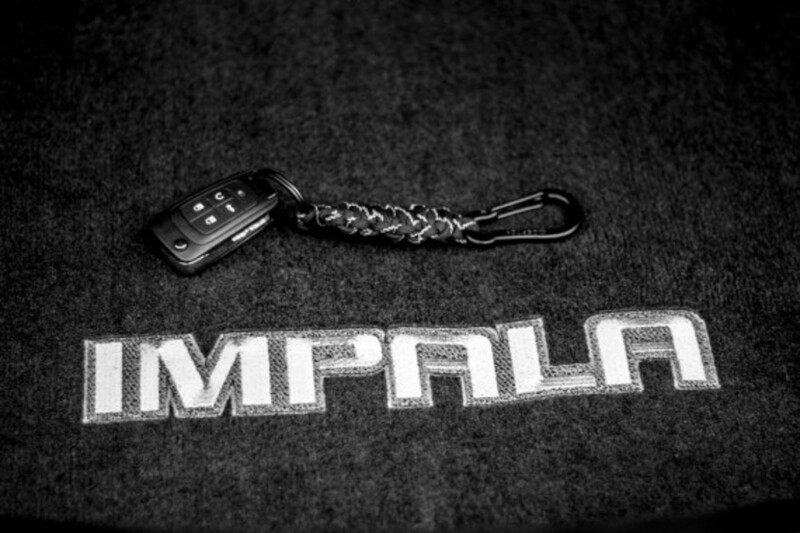 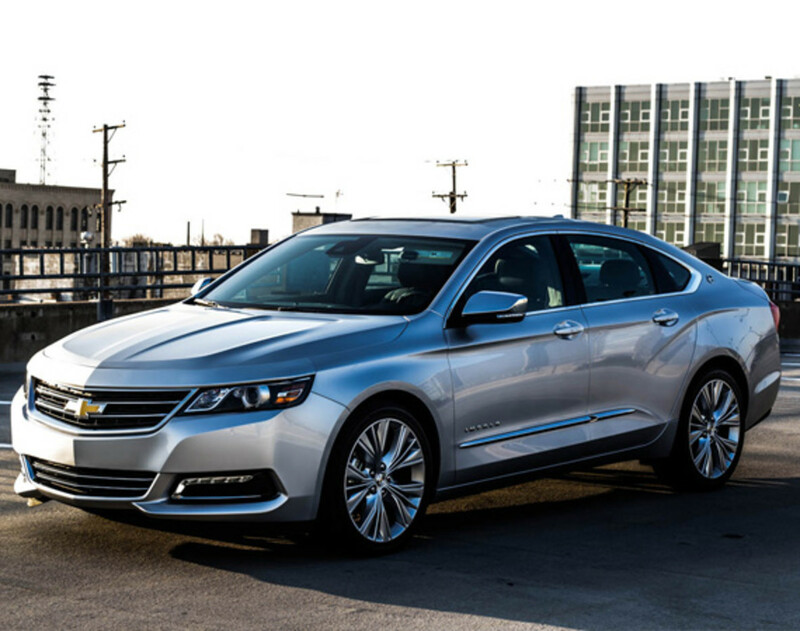 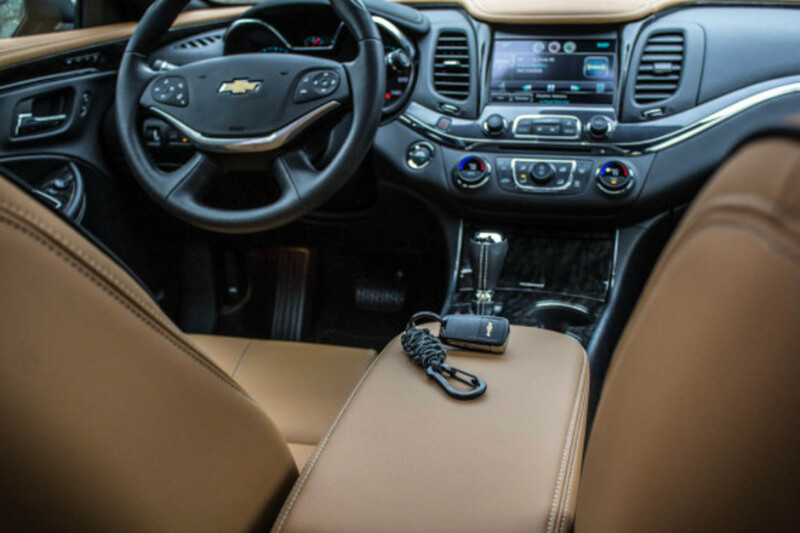 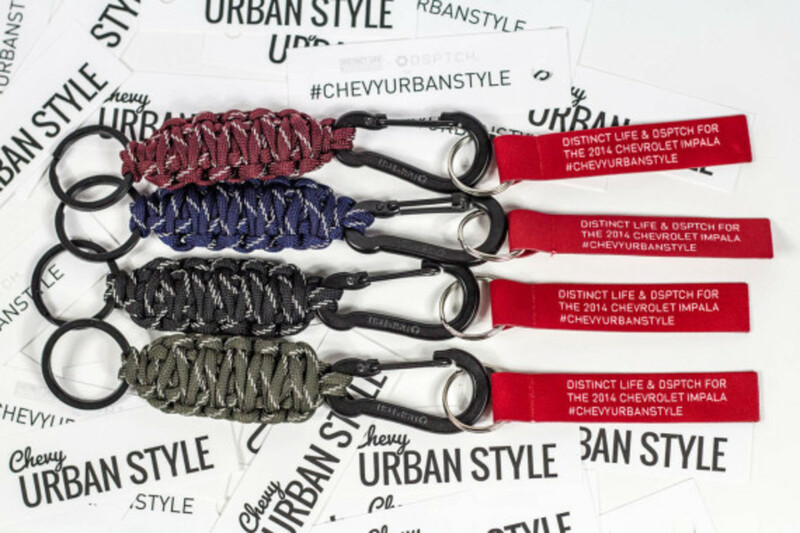 For tonight&apos;s "Chevy Urban Design" event in New York, centered around the launch of the 2014 Chevrolet Impala, the Distinct Life is teaming up with accessories specialist DSPTCH to produce a run of limited-edition key chains. 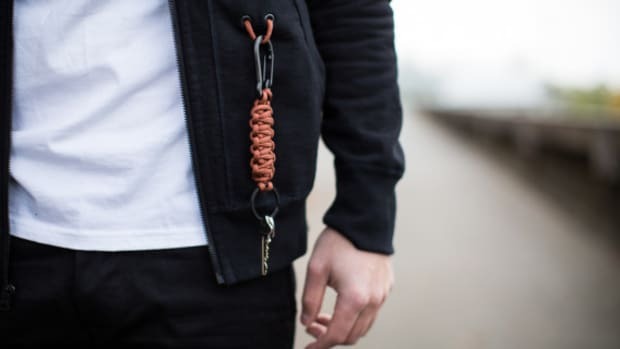 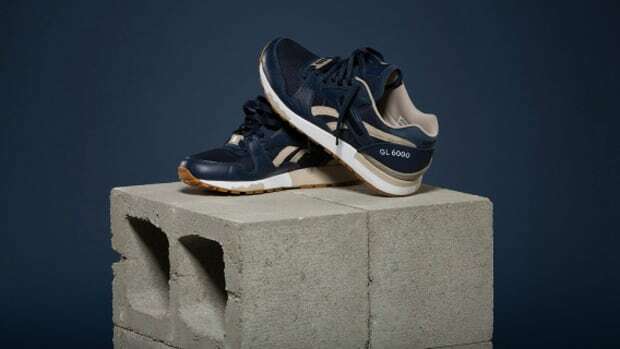 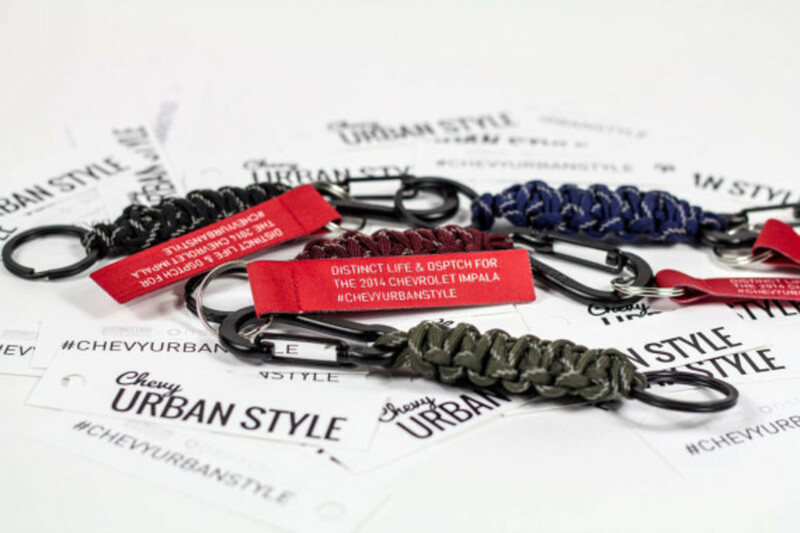 Crafted from durable parachute cord with a heavy-duty coated steel clip, each piece is complemented with a woven label giving the nod to the collaborative partners involved, as well as #CHEVYURBANSTYLE. 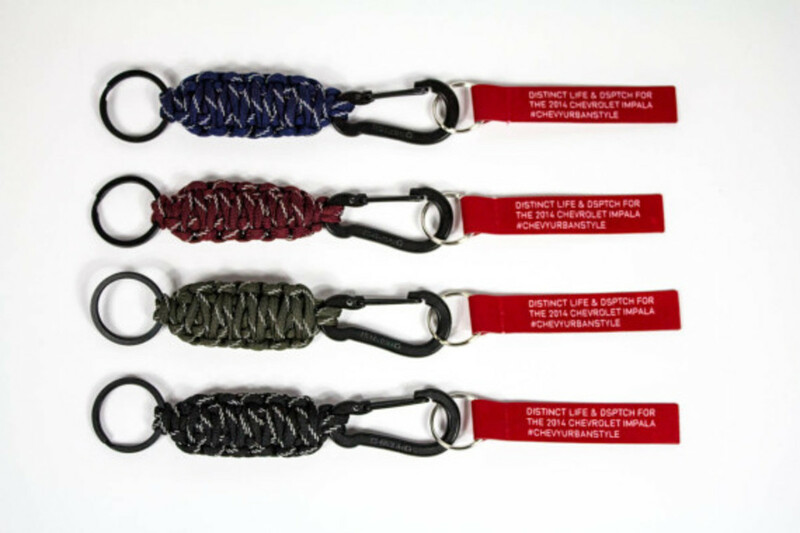 Look for the the key chains to be available at tonight&apos;s event, and soon through The Distinct Life&apos;s online store. 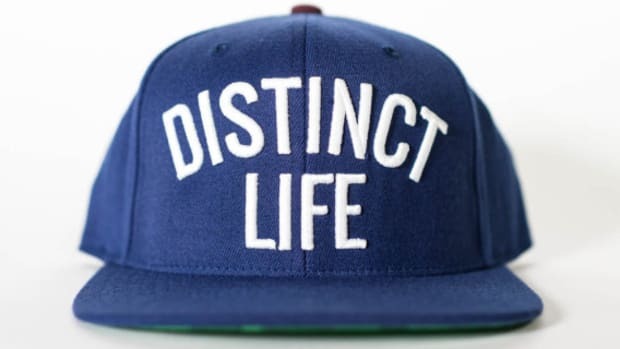 Distinct Life x Spilled "Welcome Rug"